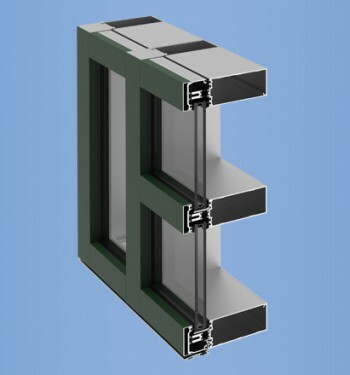 Innovative design attributes minimize energy loss through a multitude of thermal barriers. 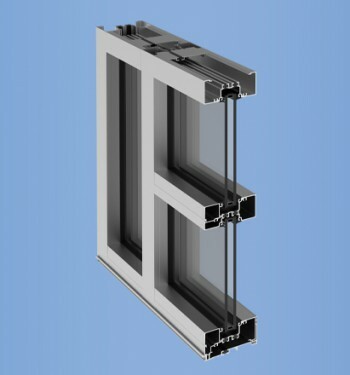 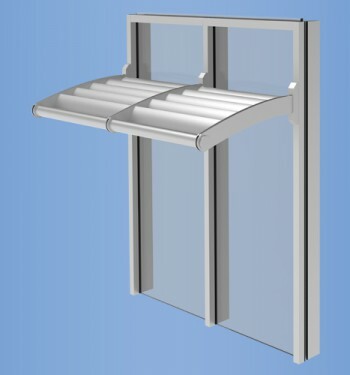 This factory glazed window wall system has an overall depth of 3-1/2″ and is thermally broken by a combination of MegaTherm® Thermal Breaks and gasketing to insulate multiple air chambers. 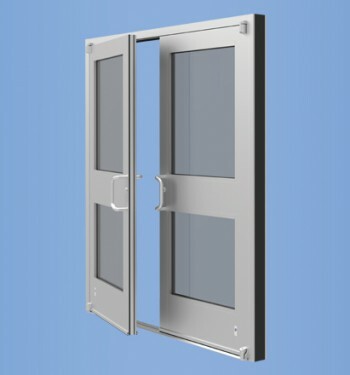 Improved occupant comfort is achieved by interior surfaces that are significantly warmer than traditional window systems in cold climates.